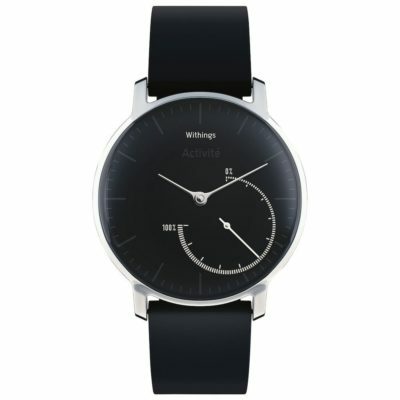 There are lots of activity trackers that you can get but only the Withings Activite Steel Watch looks like an actual watch. If you’re like me, you want a watch that tells time with arms! Remember the short arm and long arm? Yeah, that. 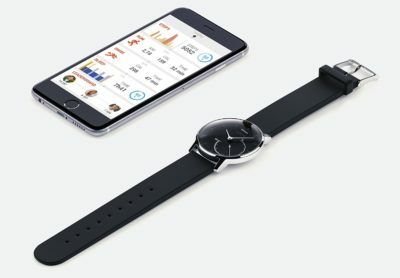 You don’t have to go super digital with the Withings watch. 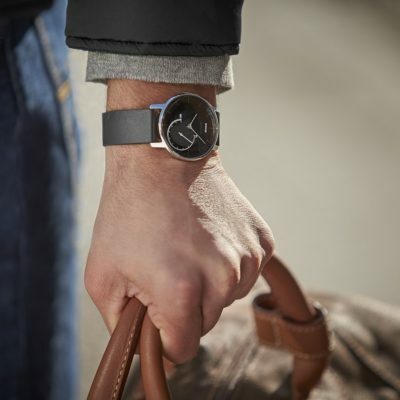 It looks nice and doesn’t clash with your corporate outfits like other tracking bands. Do you use an activity tracking watch or app?